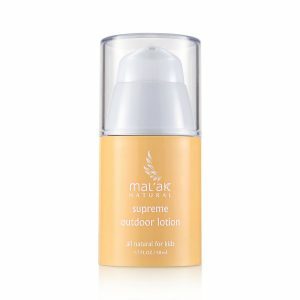 Mal’ak Supreme Outdoor Lotion is a fresh and light emulsion that hydrates and provides UV protection, safeguarding your child’s skin from sun damage. Over 80% of skin damage/skin cancer is caused by UV /sun light – especially UVA-damage accumulated throughout a person’s life. The lotion is formulated with the following chemical-free sunscreen ingredients: Zinc Oxide and Titanium Dioxide. 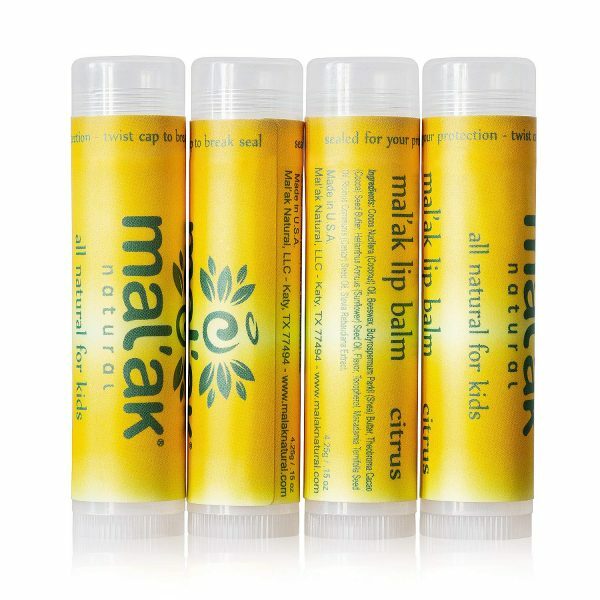 Each is applicable for all types of children’s skin and have a wide UV range of protection. Combined, Titanium Dioxide (more UVB protection) and Zinc Oxide (more UVA protection) protect children’s skin naturally by inflecting the wide range of UV light and moisturizing. Chemical-free sunscreen ingredients safeguard skin from UV/sun damage and ongoing environmental harm. Protects the skin from accumulative UV/sun damage. 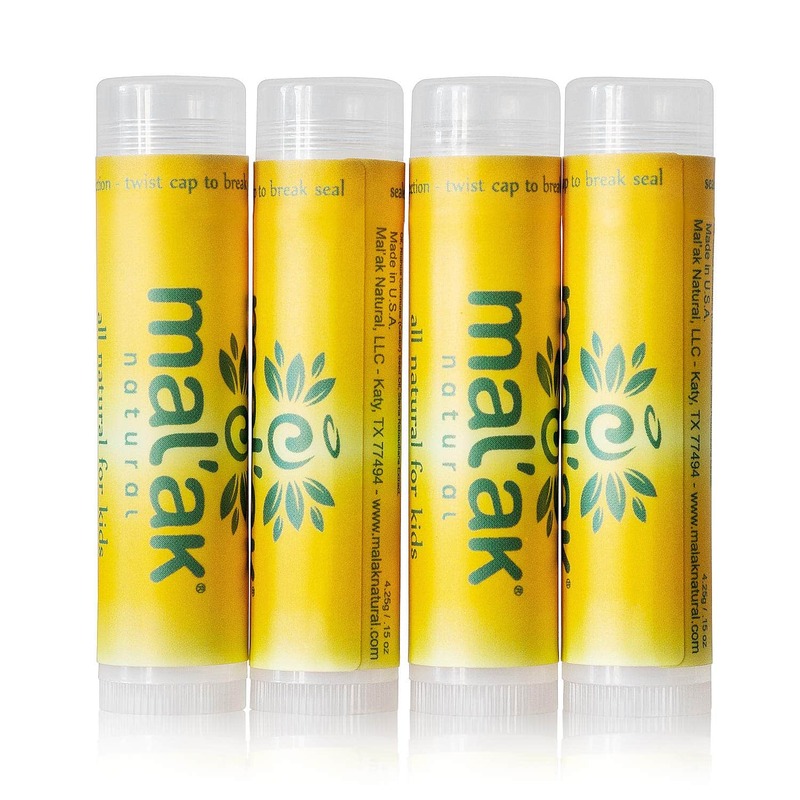 Under the conditions of a repeated insult (occlusive) patch test procedure, Test Article: Mal’ak Outdoor Lotion was ”Dermatologist-Tested” and was not associated with clinically significant skin irritation or allergic contact dermatitis in human subjects.